As part of the AGGAT program, the Heavy Engineering Education and Research Foundation (HEERF) offers scholarships to prospective university students undertaking postgraduate research related to the Heavy Engineering Sector. The AGGAT Program offers such opportunities through its research objectives in Clean Energy. This has often been a pathway of growth for our scholars into our industry. Choon Seng Wong is a HEERF Scholar from the University of Canterbury. He completed his Bachelors in Mechanical Engineering and decided to continue his studies further with a PhD and is due to complete in June this year. 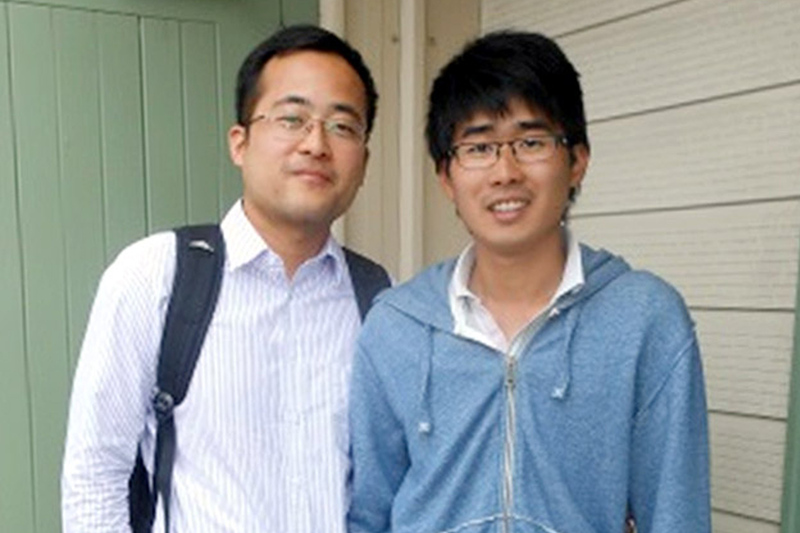 Our Research Engineer Dr Lei Chen with HEERF Scholarship recipient Choon Seng Wong at AIE, Kawerau. His research work is focusing on selection methodology of turbines and expanders for power generation applications including Organic Rankine Cycle (ORC). Recently Choon visited Allied Industrial Engineering in Kawerau where he had the opportunity to see their day to day operations as well as gaining insights into their turbine related activities. Choon has also been regularly presenting on his work through platforms created within AGGAT for industry exposure such as previously held AGGAT workshops and the upcoming international AGGAT conference on 30th April this year. Matthew Proctor is a HEERF Scholar from the University of Auckland. 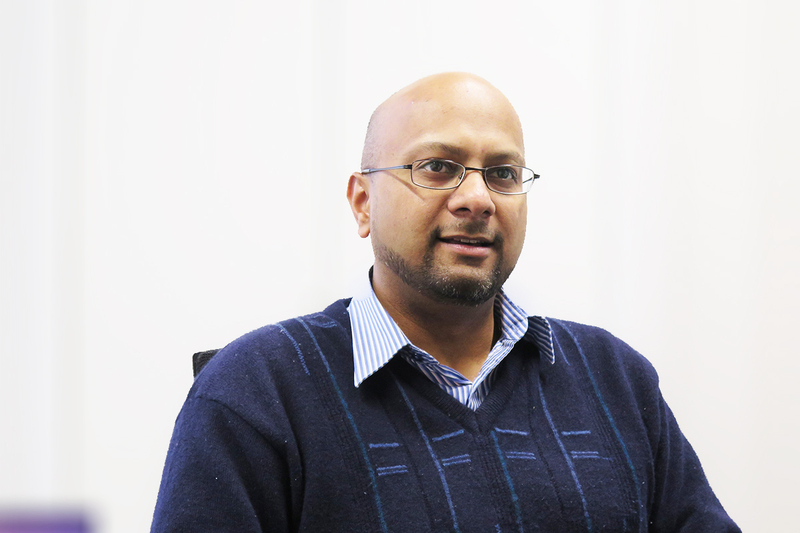 He completed his Bachelors in Chemical & Materials Engineering and after working in the IT sector for a while, returned to undertake a PhD with the same discipline and is finishing in June this year. His research work involves the modelling and optimal control of Organic Rankine Cycle power plants. Recently, his work has focussed on dynamic modelling of geothermal ORCs and the applicability of feed-forward control systems to optimise geothermal fluid use. Matthew had the opportunity to recently visit two of our heavy engineering member companies in Hamilton, Advance Boiler Services and PFS Engineering, which are both partners in the AGGAT Programme. This provided Matthew with the opportunity to discuss the applicability of his work to real ORC plant requirements with industry experts and be able to make a tangible contribution towards the development of pilot plant ORC test sites. Matthew writes, “I found the HEERF scholarship has strengthened the impact of my research due to the insight I can gather from experts in my field from industry. I’ve also been able to build relationships with industry that will serve me well in my career in the future”. Matthew will also be presenting at the upcoming AGGAT international conference on his work in the area of ORC control systems and has been doing so regularly in the past through industry-academia networking platforms such as the AGGAT workshops.